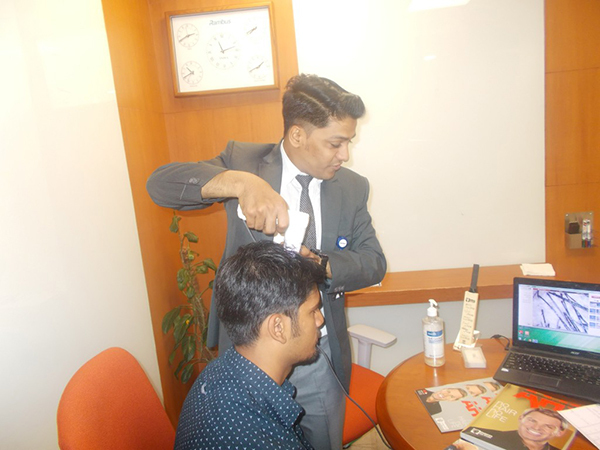 The IT industry is assisting the subcontinent and the world in moving fast towards its many goals and we are constantly finding that a lot of lifestyle related concerns are being faced by the patrons spearheading this industry on a regular front. 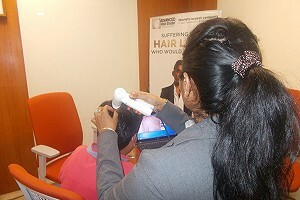 This is unfortunately not having the right knowhow at the right time. 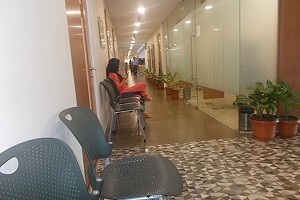 Like all and many decisions that one takes in life, a good decision comes from the fact that a good amount of knowledge is available to us about various concerns one could face. 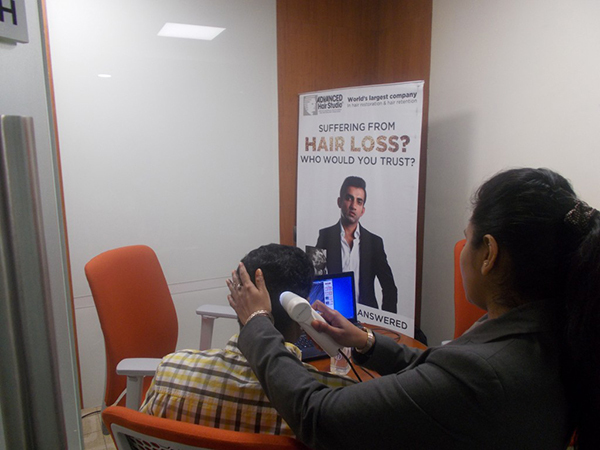 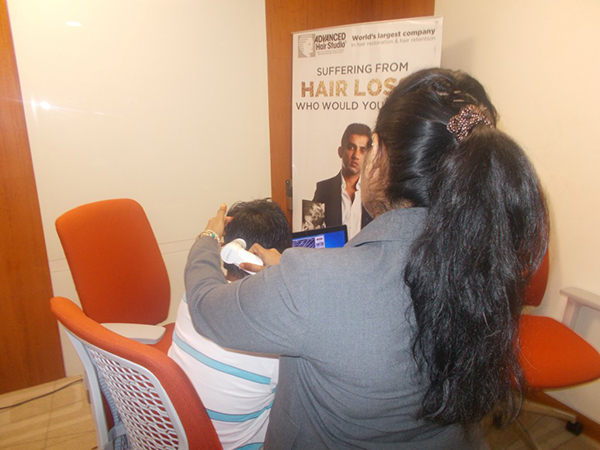 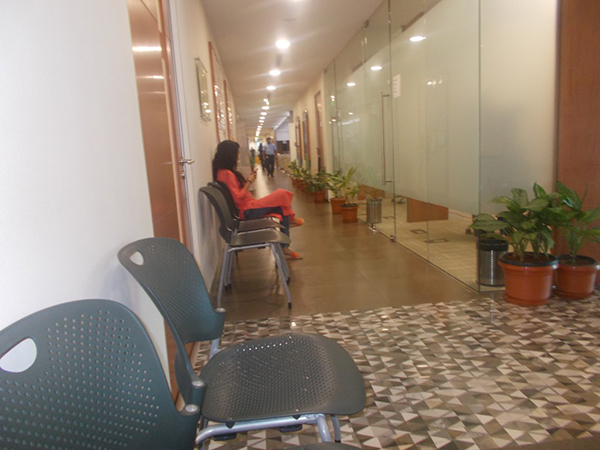 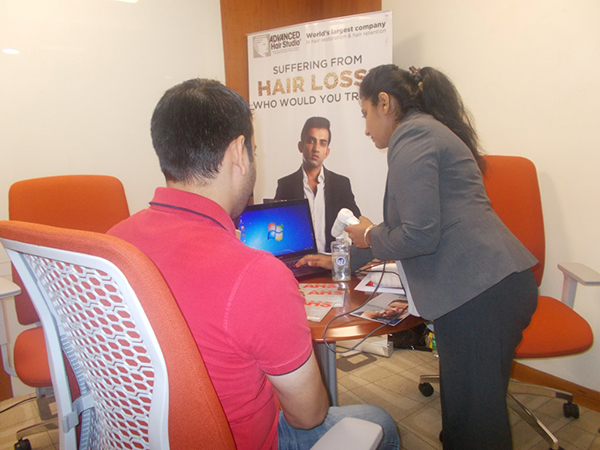 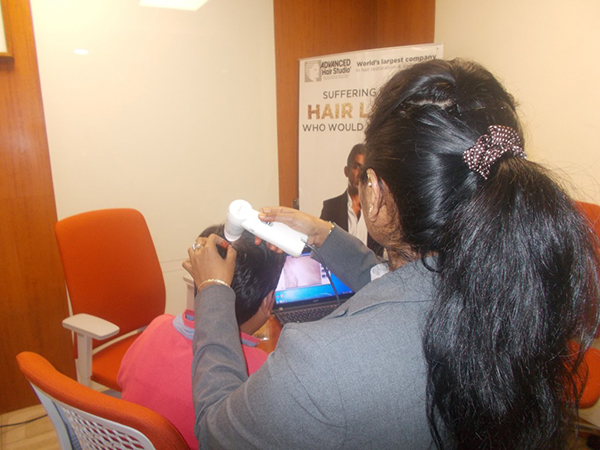 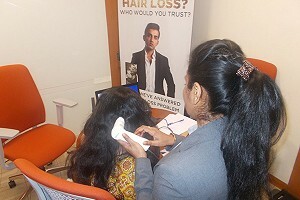 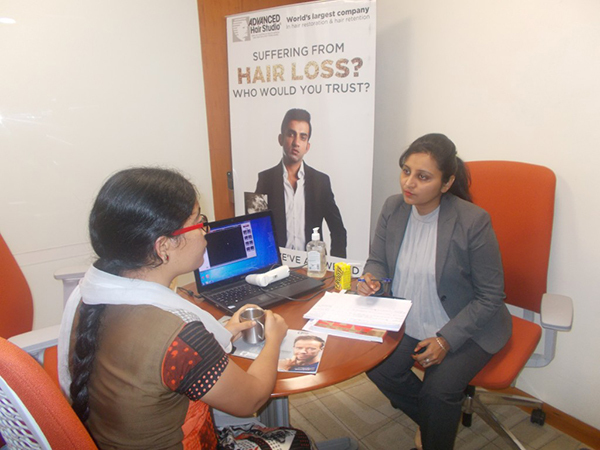 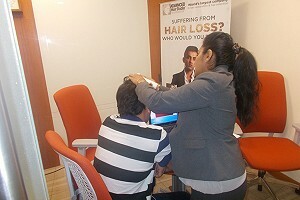 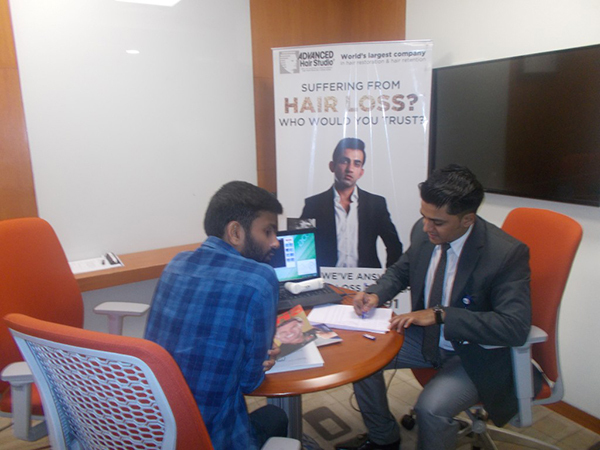 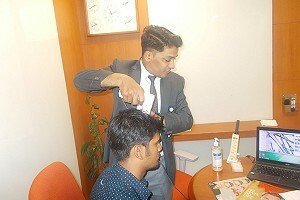 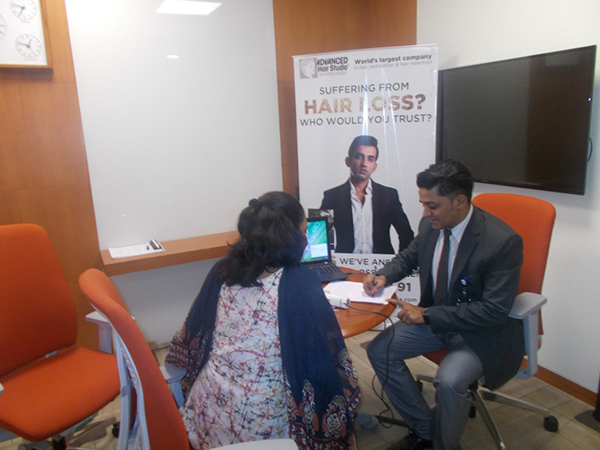 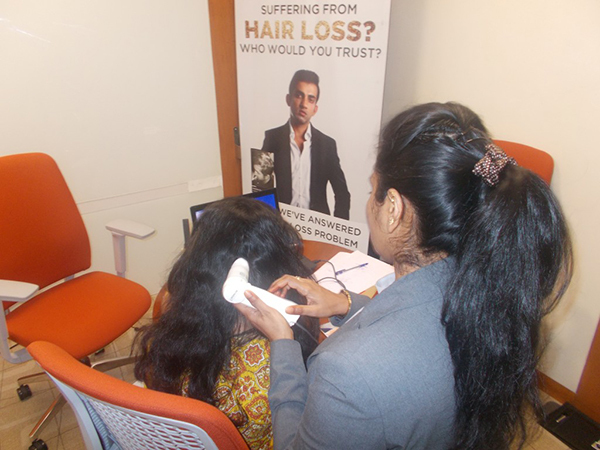 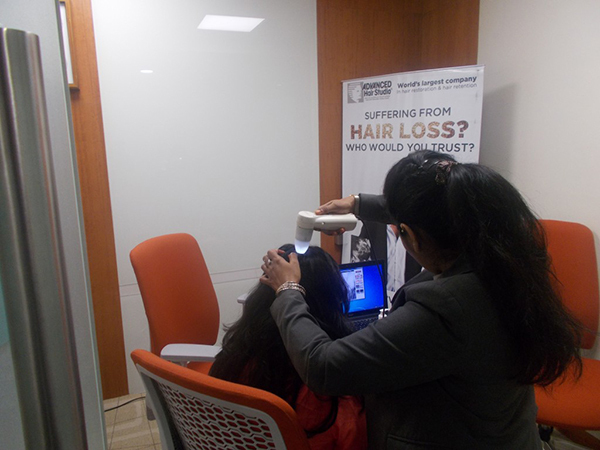 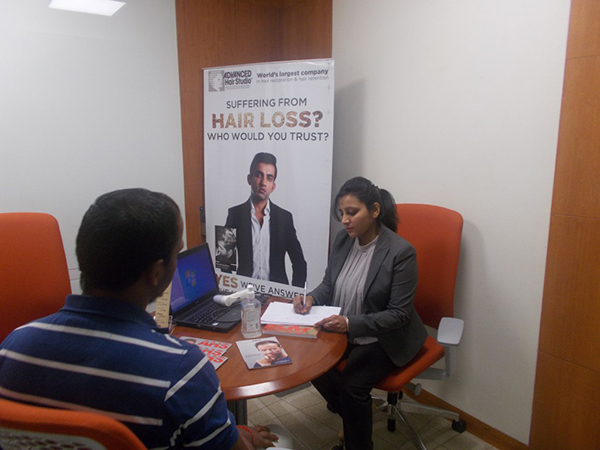 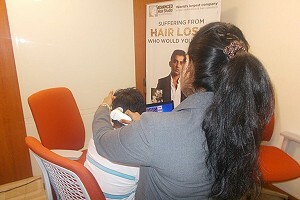 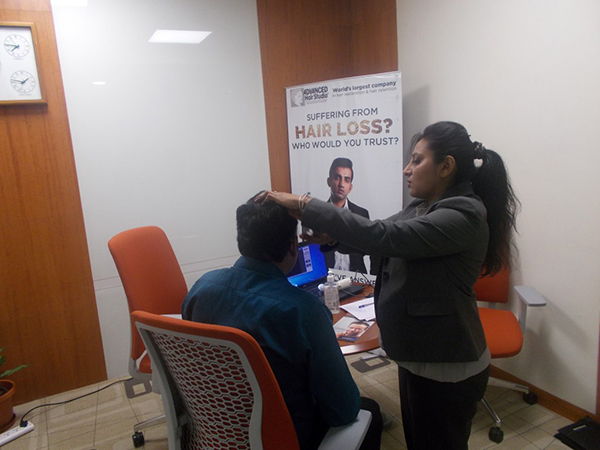 Our expertise lies in the area of finding the right hair loss solutions in Bangalore to the patrons coming to us. 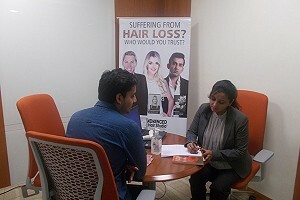 From men suffering a lot of hair loss concerns and women suffering a lot of hair thinning concerns, it is becoming vital for all the concerns to be addressed at the right point in time. 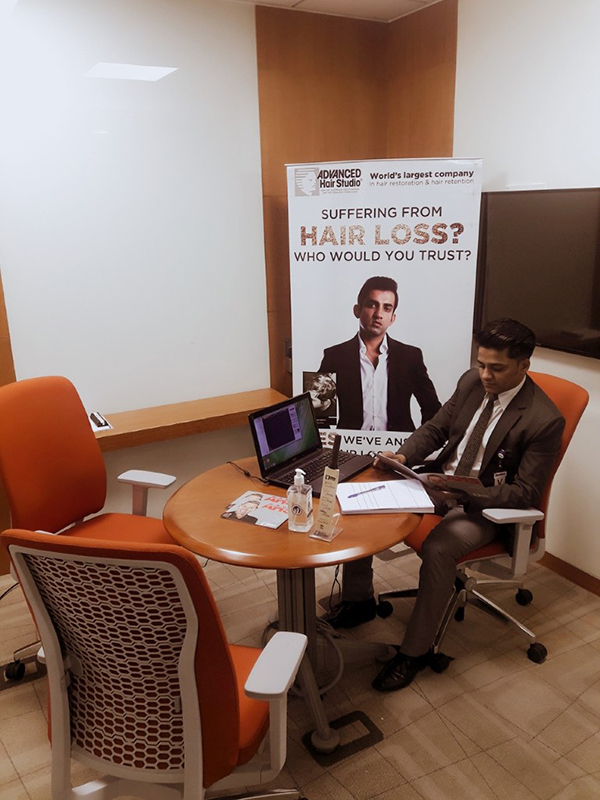 Having said that it is equally vital to understand the concerns and have them address in the initial stages of hair thinning and hair loss. 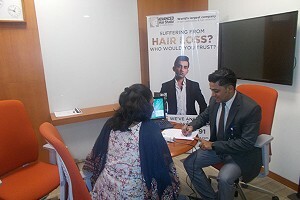 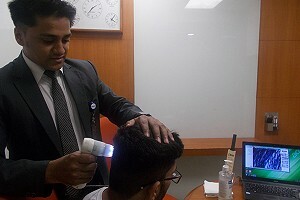 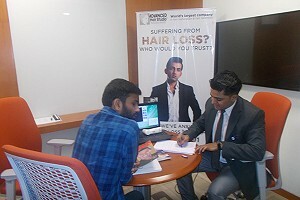 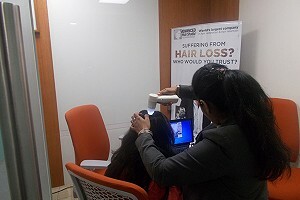 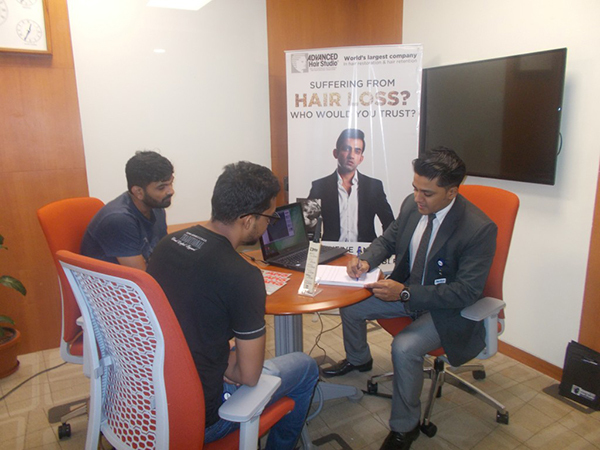 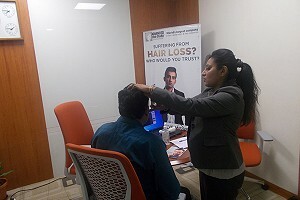 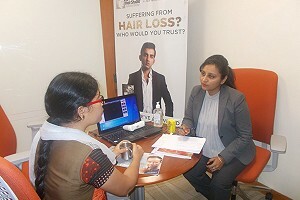 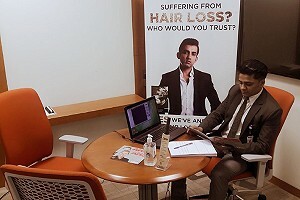 The experts in hair loss in Bangalore have been supporting the requirements of many patrons to understand their concerns and issues and have things resolved through various hair loss solutions available in Bangalore achieving the same level of accuracy and quality as seen by any of our locations present across the globe. 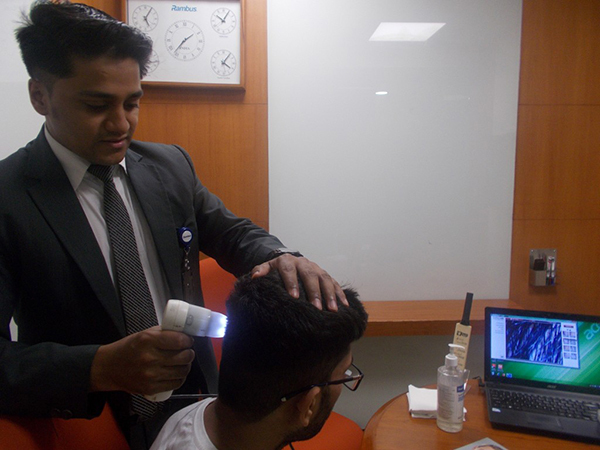 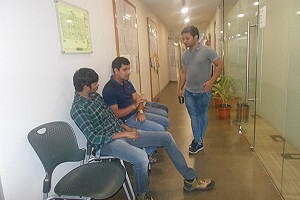 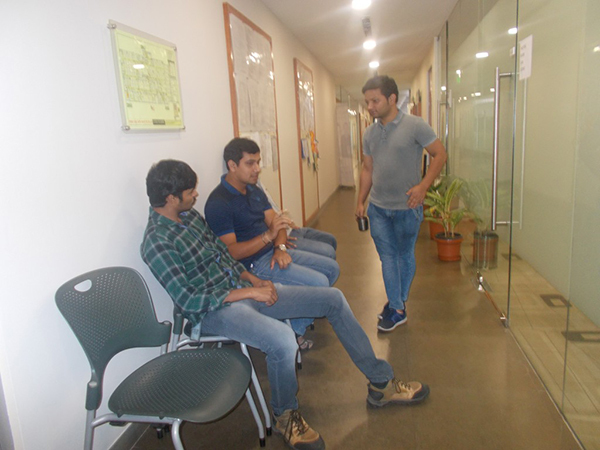 This activity at Rambus was done to achieve the same objective – allow the patrons to understand the concerns at an initial condition rather than coming with a lot of damage in an advanced condition.